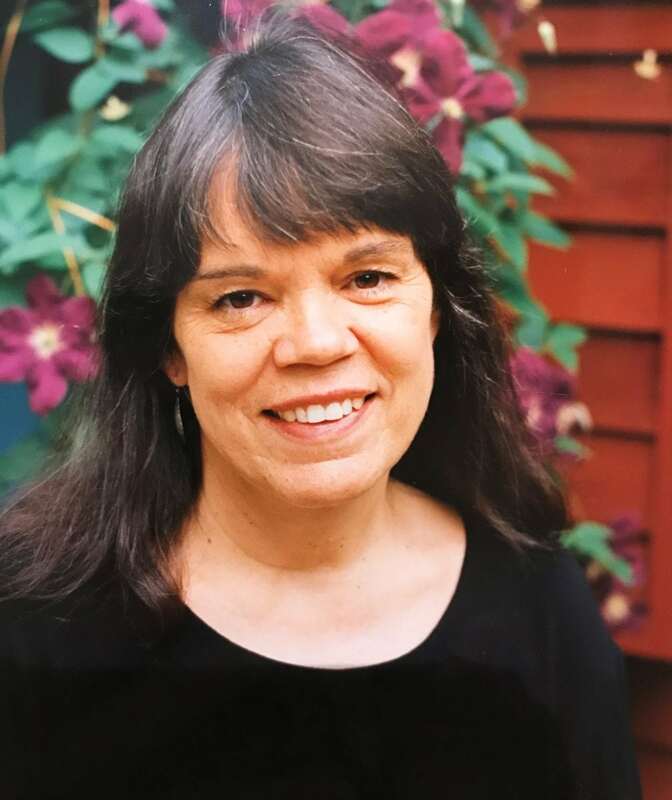 Jean Marzollo, a longtime Philipstown resident and children’s book author best known for her I SPY picture riddle series, died Tuesday (April 10) in her sleep of natural causes, according to her family. She was 75. Along with the I SPY series, Marzollo was the author of more than 150 children’s books, including Pierre the Penguin, The Little Plant Doctor, Mama Mama/Papa, Soccer Sam, Happy Birthday Martin Luther King and the Shanna Show series. In November, the Butterfield Library in Cold Spring named its children’s room in her honor. In 1996, she was awarded the Alice Curtis Desmond Award for Children’s Literature at the Desmond-Fish Library in Garrison. Jean Martin was born June 24, 1942, and grew up in Manchester, Connecticut, listening to her parents, Richard and Ruth Martin, recite poems they had memorized in their own childhoods. As she recalled for a 2011 profile that marked 20 years of I SPY in print, the rhythms and meters became ingrained. Robert Louis Stevenson’s A Child’s Garden of Verse collection was a favorite book. She also enjoyed sewing and sports. After earning a bachelor’s degree at the University of Connecticut and a master’s degree in teaching from Harvard, she worked as a high school English teacher for a year before moving to New York City, where she co-founded a small publishing company (among other items, she wrote the first parent/teacher guide to “Sesame Street” and a book for parents, Learning Through Play). 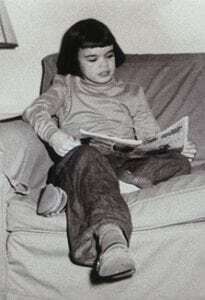 In 1972 she was hired as editor of Scholastic’s Let’s Find Out, a monthly magazine for kindergarteners, a position she held for 20 years. As editor of the magazine, Marzollo collaborated with many top illustrators and in the mid-1970s showed one of them, Susan Jeffers, a poem she had written. From that came her first published book, Close Your Eyes, in 1978. She continued to write, working with a variety of artists. In 1986, a photographer named Walter Wick sent the art director of Let’s Find Out a promotional photo of hardware store objects seemingly floating in space. “Walter’s photo was perfect for kindergarten because it was fun to look at, beautiful and clear,” Marzollo later wrote. 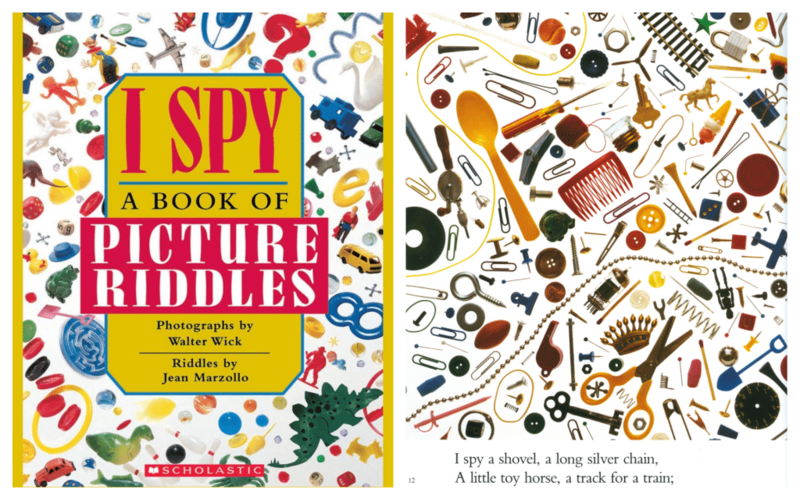 Another editor, Grace Maccarone, mentioned the children’s game, I Spy with My Little Eye, which inspired Marzollo to use the words, “I spy…” to begin each of the riddles she wrote to accompany Wick’s photographic assemblages. Marzollo estimated in 2011 that there were 5,000 to 10,000 objects depicted in the first eight books, which were published between 1991 and 1999. They have since been translated into 12 languages in 20 countries, with more than 42 million copies in print. Spin-offs included six I Spy Challengers, 18 easy readers, 10 board books, a phonics fun box set, a sticker book, board games, puzzles and video games. The series inspired a show on HBO Family and, for a time, I Spy Pudding was available at grocery stores. After the success of I SPY, Marzollo began illustrating her own books, retelling and illustrating five Bible stories and three Greek myths, and writing and illustrating two books for preschoolers: Ten Little Eggs and Ten Little Christmas Presents. Jean Martin met the man who became her husband, Claudio Marzollo, in 1968 at a group ski house. “We were dating other people,” he recalled in 2012. Later, she invited him to a party she was having. The couple married in February 1969. By the mid-1970s Claudio, a sculptor, and Jean had two small boys and were living in a loft in New York City. Both worked at home, which didn’t work. “We needed an office for Jean and a studio for me,” Claudio recalled. “We always had an idea of living in the country.” After moving to Philipstown in 1976, the couple immersed themselves in the community, he said. Jean served for eight years in the 1980s on the Haldane School Board, including two as its president. She also was a founder of the Haldane School Foundation. 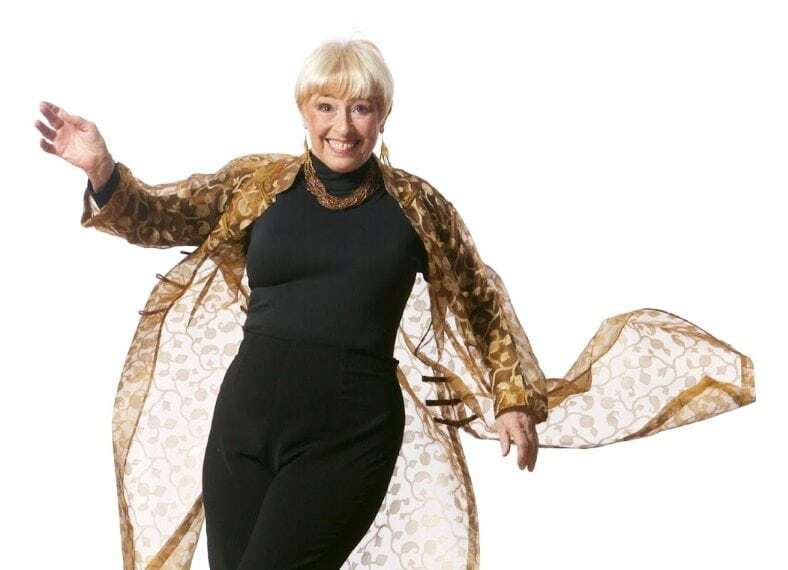 In 1993, after both of her sons had left for college, Marzollo and Carolyn Rossi Copeland founded a theater group for teens. Using the First Presbyterian Church in Cold Spring for rehearsals and the parish hall at St. Philip’s Church for performances, they put on Godspell and Joseph and the Technicolor Dreamcoat with Jean as producer and Carolyn as director. In 1995, Jean’s son, Dan Marzollo, appeared at the Philipstown Depot Theatre in a production of Marvin’s Room. Seeing the show was his parents’ first time in the space. “We thought, ‘What a great little theater,’ despite the fact that on opening night there were about 10 people in the audience and six of them had come there from dinner at our house!” Claudio recalled in 2012. In early 1996, Jean and friends Irene O’Garden and Patricia Adams began looking for a new home for the troupe, which was sharing St. Philip’s parish hall with the church nursery school. That fall, the Town of Philipstown took over the lease of the Depot Theatre and the Recreation Commission agreed to oversee a new nonprofit company. Besides her husband and son, Marzollo is survived by her son David Marzollo (Melia), her grandchildren, Gabriel, Westley and Simon; and her siblings, Allen and Katherine. A wake will be held from 3 to 7 p.m. on Friday, April 13, at Clinton Funeral Home, 21 Parrott St., in Cold Spring, followed by a funeral service at St. Mary’s Episcopal Church, 1 Chestnut St., in Cold Spring at 3 p.m. on Saturday, April 14. Memorial donations may be made to the Jean Marzollo Children’s Reading Room at the Butterfield Library (butterfieldlibrary.org) or St. Mary’s Church (stmaryscoldspring.org). In 2014, Marzollo read “My Shadow,” by Robert Louis Stevenson (below), for a National Poetry Month project organized by The Current. 10 Responses to "Jean Marzollo, Children’s Book Author, Dies at Age 75"
Jean might have been the best-loved member of our community. We will all miss her. Sad day for all the children who grew up reading her books!! 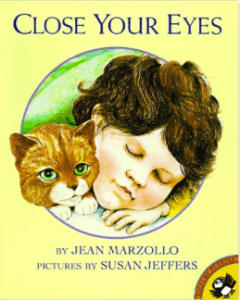 Jean Marzollo is part of many of my children’s favorite memories!! My kindergarten classes always enjoy pouring over the I Spy books. Thanks Jean for making it fun to read. Extraordinary woman, who created a legacy of work, while raising a beautiful family. Both a blessing to all and especially to Cold Spring/Garrison community. God bless you. A very special woman. She will be missed. She brought countless hours of joy to many children. 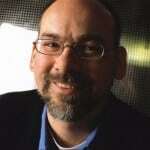 A very great loss to our community. She was an inspiration to me and my girls in so many ways not least of which was her humility and kindness every single time I spoke to her. Jean Marzollo was a Hudson Valley treasure who brought education and wonder to millions of children and parents. I remember enjoying her work – especially the I SPY series – with my own children. Jean was a personal friend and neighbor – she danced at my wedding and baked cookies with my kids. She was a passionate voice for education and a stalwart booster of the Haldane School District. This is a tragic loss for the Cold Spring community. Randy and I wish Claudio and her entire family our condolences during this difficult time. Jean’s intellect and decency sparkled in this life and she will be missed. Jean touched many lives. I have always thought our children were lucky to have her visit their schools to discuss her literature. I’m thankful I knew this wonderful lady. A unique and lasting legacy for readers and viewers of her books, young and old. Did a book signing with her and others many years ago — everyone then and many professionals and teachers since, spoke very highly of her. Condolences to her family. Thank you, Jean, for leaving so much of you here with us.